xutou119 has no other items for sale. Details about Kids Binoculars - 8x21 - For Bird Watching, Hunting, Hiking, Camping, US Stock ! 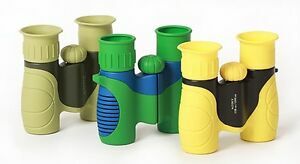 Kids Binoculars - 8x21 - For Bird Watching, Hunting, Hiking, Camping, US Stock !